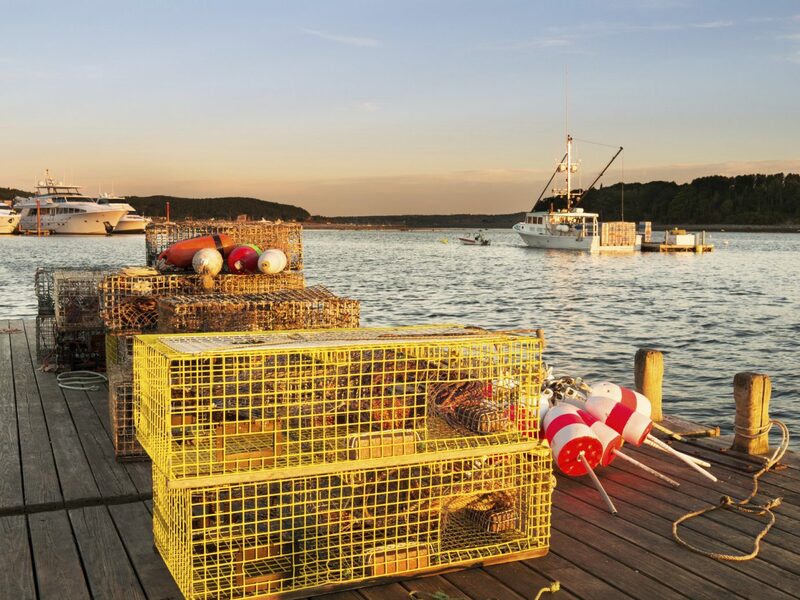 You can't go wrong with New England—with its waterfront hamlets, sleepy harbors, fresh seafood... need we say more? 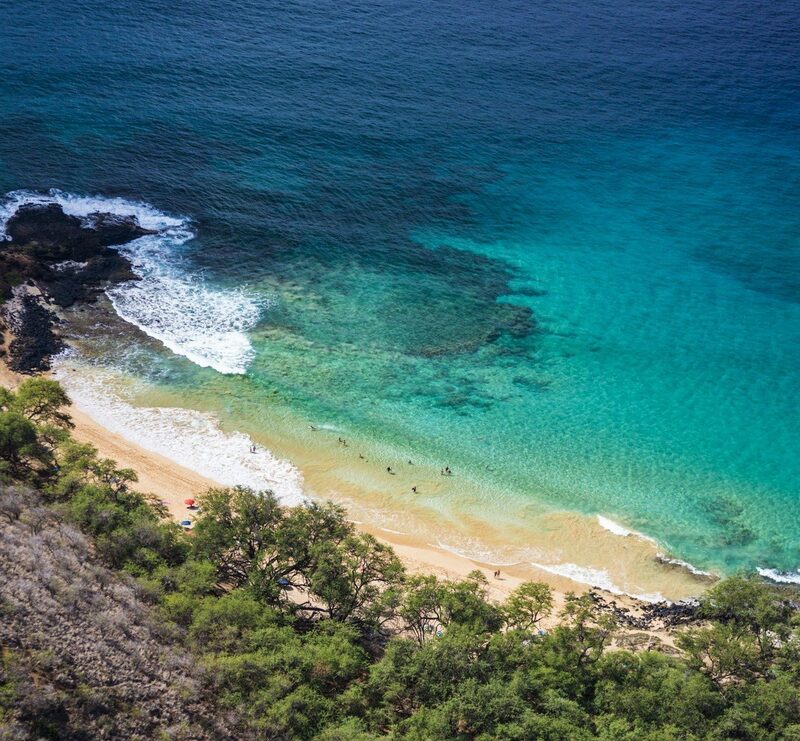 Here, we're sharing our favorite under-the-radar towns from every state in the region for your ultimate summer trip through the Northeast. 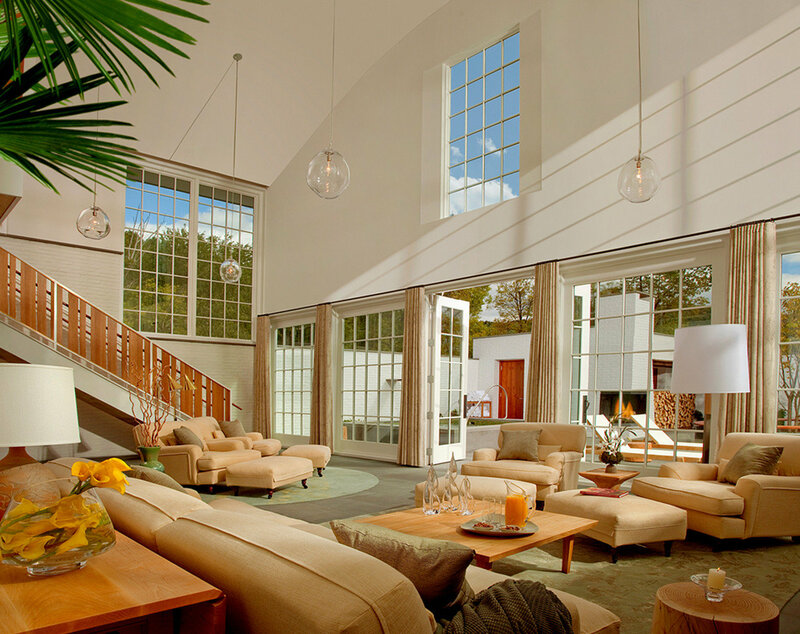 Gilded mansions. Windswept coastal drives. 17th-century captain’s homes. 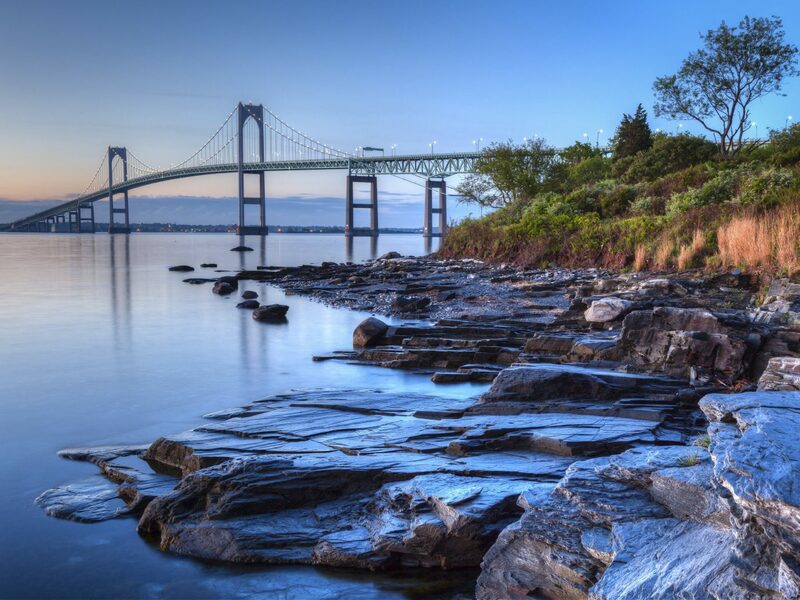 Newport is just as much a historic gem as it is instagram gold. 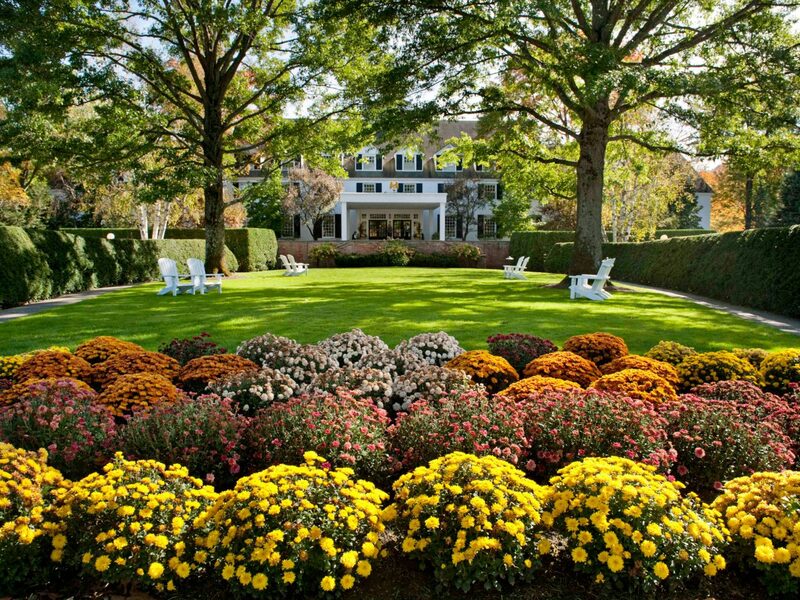 Start your day along Bellevue Avenue, the main drag of massive estates owned by wealthy families like the Vanderbilts (who referred to the chateaus as their "summer cottages"). 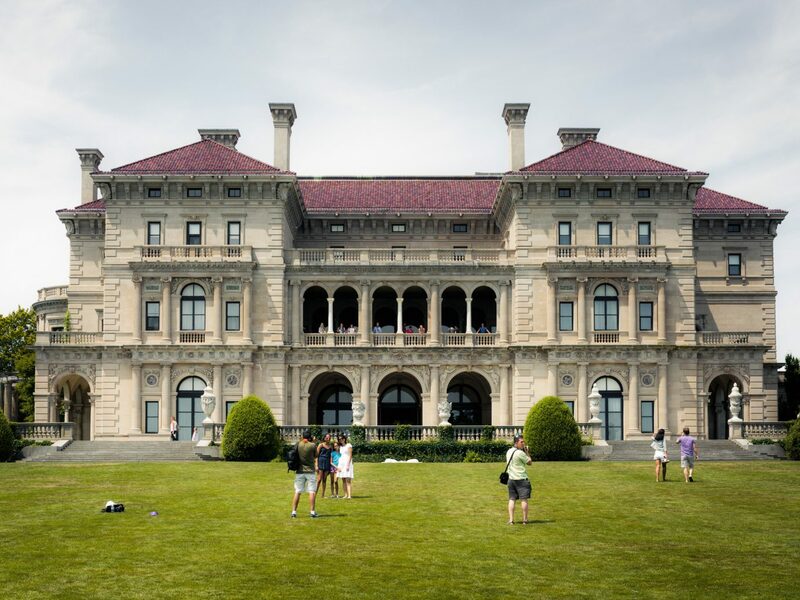 Rosecliff, Marble House, and the grandest of them all, The Breakers are all worth touring, while the Cliff Walk, a path that winds between the manicured gardens and the sea below, provides another unbeatable view. 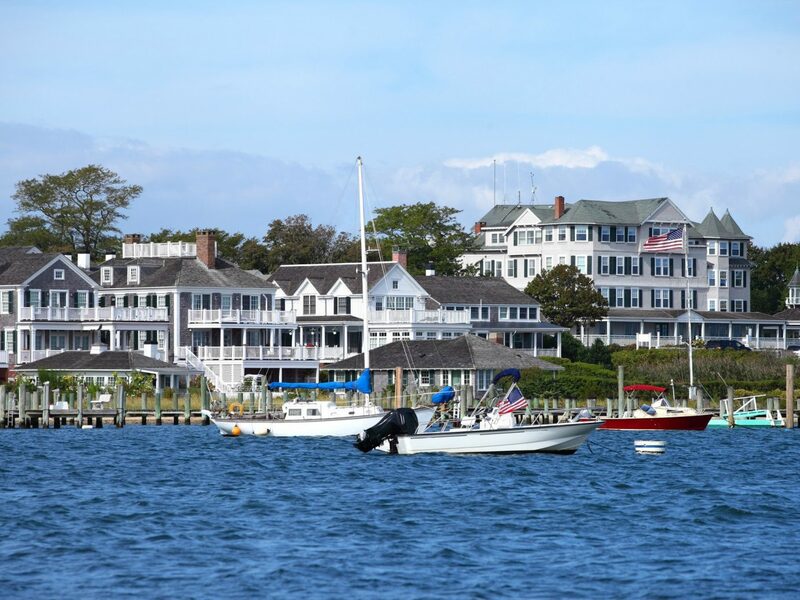 If you want to stay in one of these grand homes, the Castle Hill Inn sits on 40 waterfront acres and has a private Hinckley yacht guests can use to cruise around Narragansett Bay. Next stop? Hit the town to explore the nautical shops along Thames Street, and the fudgeries and seafood joints by Bowen's Wharf. On your must-do list: lunch at the Black Pearl, a cozy restaurant that looks like the cabin of an old ship and has the best clam chowder we’ve ever tasted. 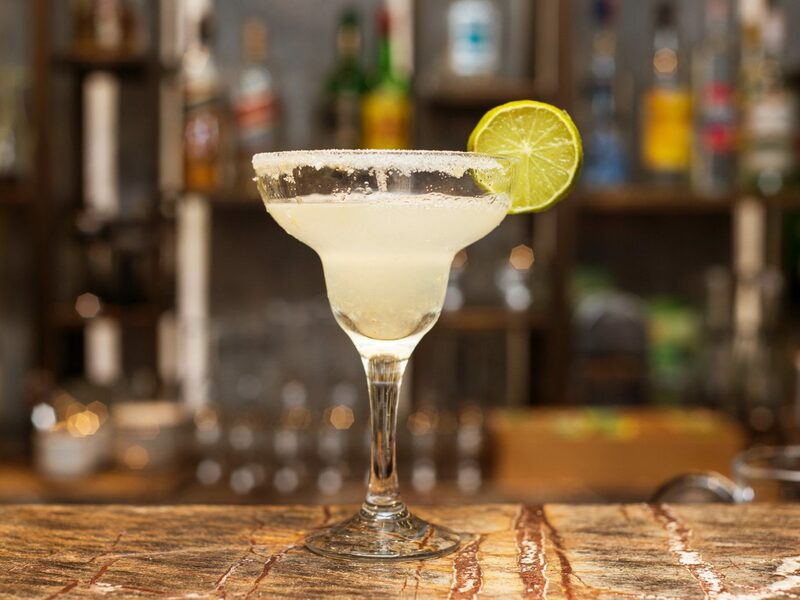 Come sunset, go for a drive along the winding Ocean Drive then end with dinner at the White Horse Tavern, a Newport institution that's been serving customers since 1673. 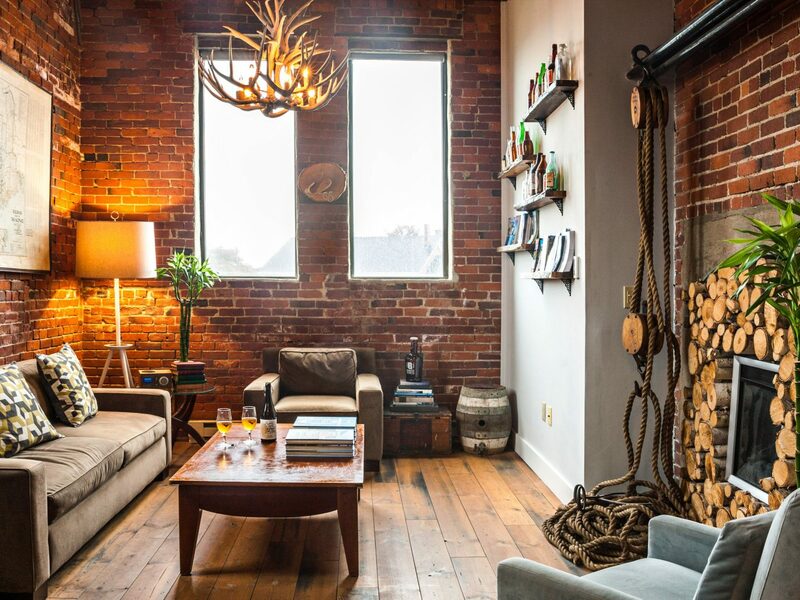 This whimsical slice of Vermont is known for its thriving art scene, rich history and locavore cuisine. 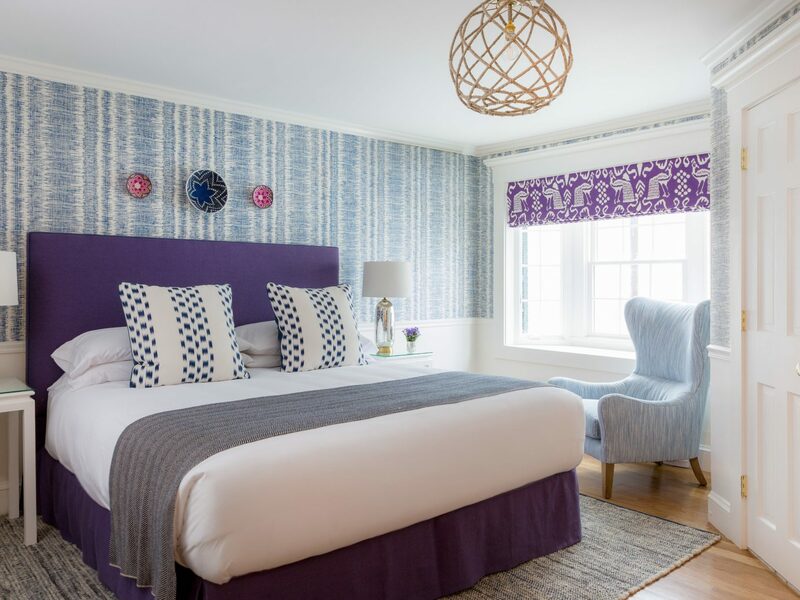 Stay at the gorgeous Woodstock Inn & Resort, which puts you at the center of town so you can easily stroll along Central Street to Collective, or pop into Simon Pearce’s glassblowing workshop and flagship store just up the road in Quechee. Mon Vert Cafe dishes up a killer menu of gourmet paninis (try the Devil on Horseback, with bacon, Vermont Creamery goat cheese and walnut date spread) and morning brews (the maple latte is a must), while hidden gem The Prince & The Pauper serves mouthwatering meals like Tuscan lamb with Bordelaise sauce. Woodstock’s storied past is still prevalent: The First Congregational Church houses an 1818 Paul Revere bell that visitors can touch, and beautiful covered bridges dot the landscape around the state’s only national park. Billings Farm and Museum offers tours and sleigh rides around the grounds (both are free to guests). Stop by the Woodstock Farmers Market or The Village Butcher for some authentic take-home treats. 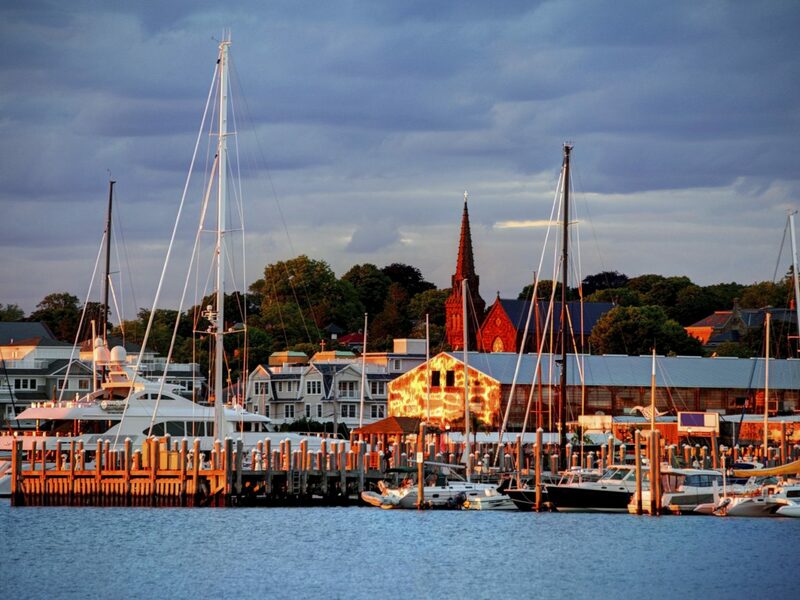 As a former whaling port, Edgartown is one of the most quaint places on The Vineyard. 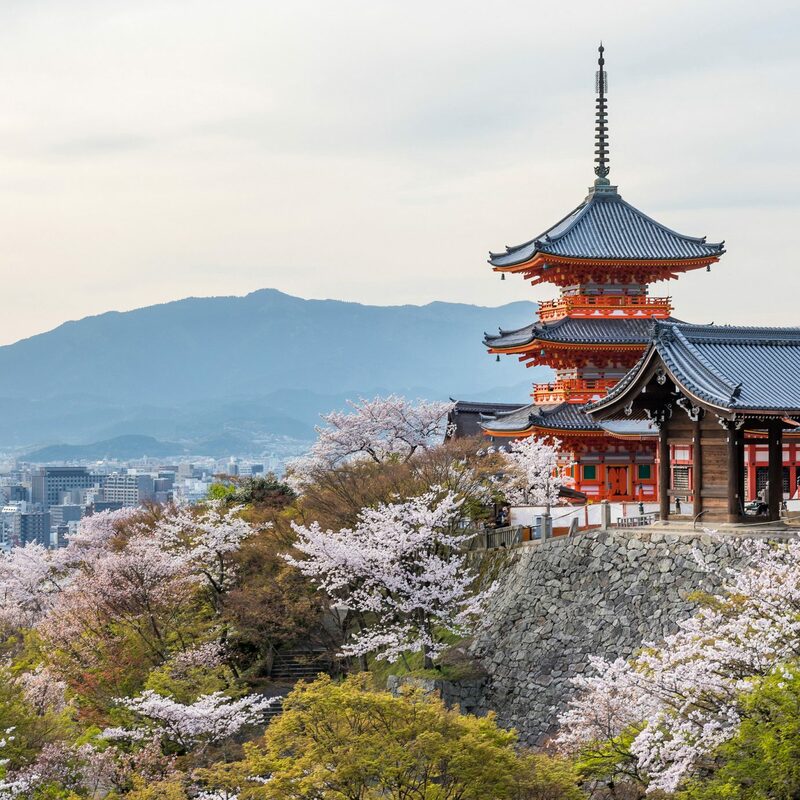 Its pedestrian streets are lined with white shingled historic houses, blossoming hydrangeas, and charming restaurants. 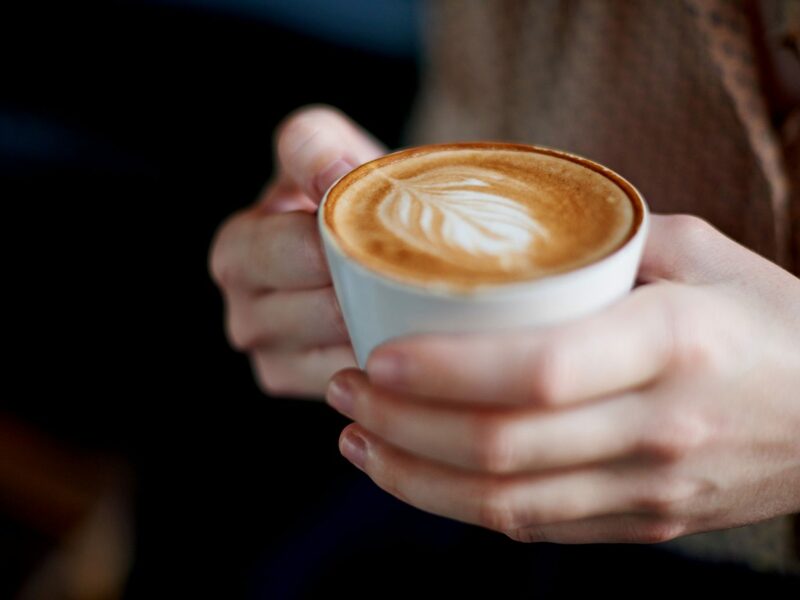 Start the morning at Among the Flowers Cafe or eat dessert first with a sweet treat in the secret garden patio at L’etoile (the Toasted Coconut Rum Creme Brulee is to die for). 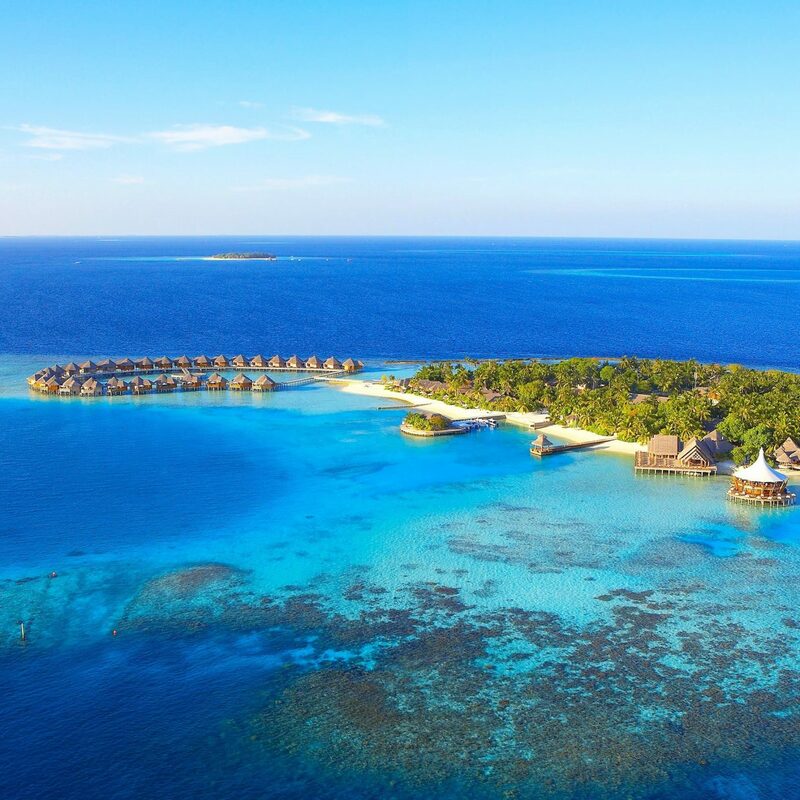 Then enjoy the rest of the day at leisure, strolling the cobblestoned streets or getting cultured with a tour of local landmarks like the Old Whaling Church and the Dr. Daniel Fisher House. 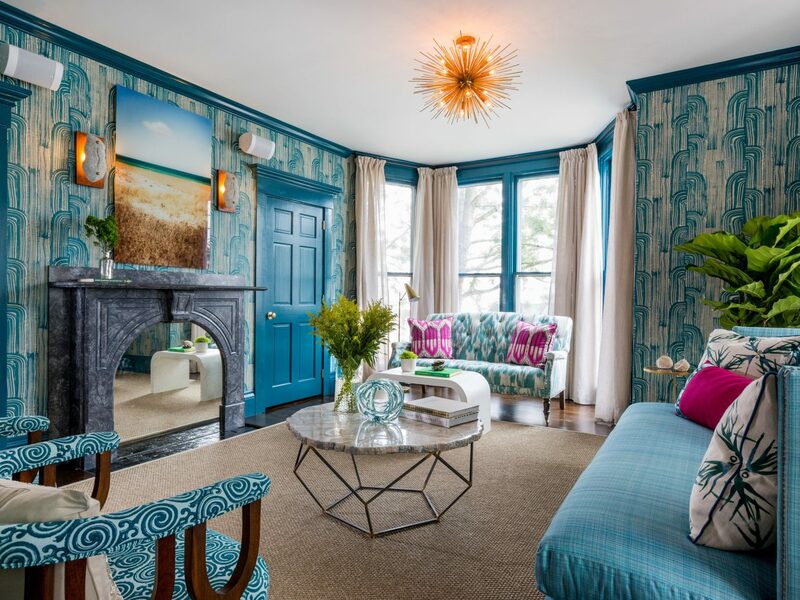 As for where to stay: the whimsical, coastal-chic property, The Christopher, opened last summer and is already the hippest new hotel in town, especially at night when locals and guests alike sip wine around fire pits in the plush courtyard. 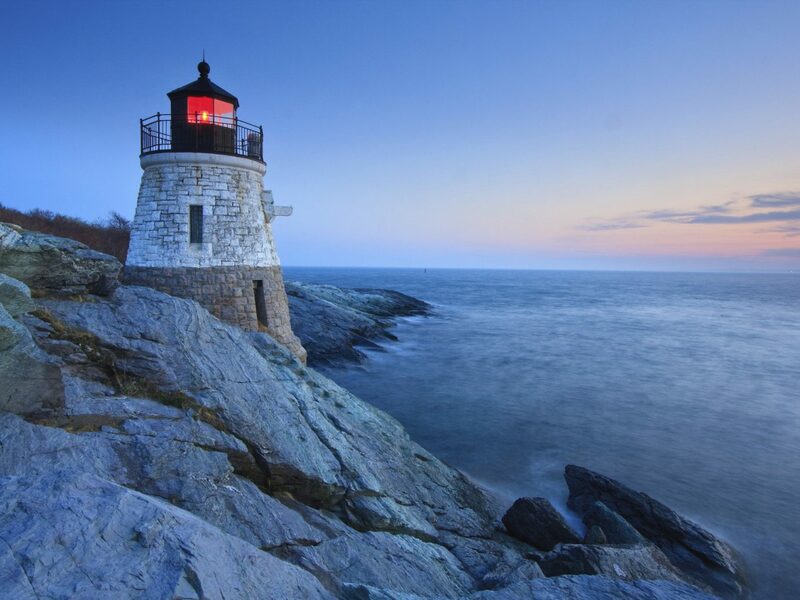 There are two reasons city-slickers escape to Maine: it’s rugged wilderness and its coastal hamlets. 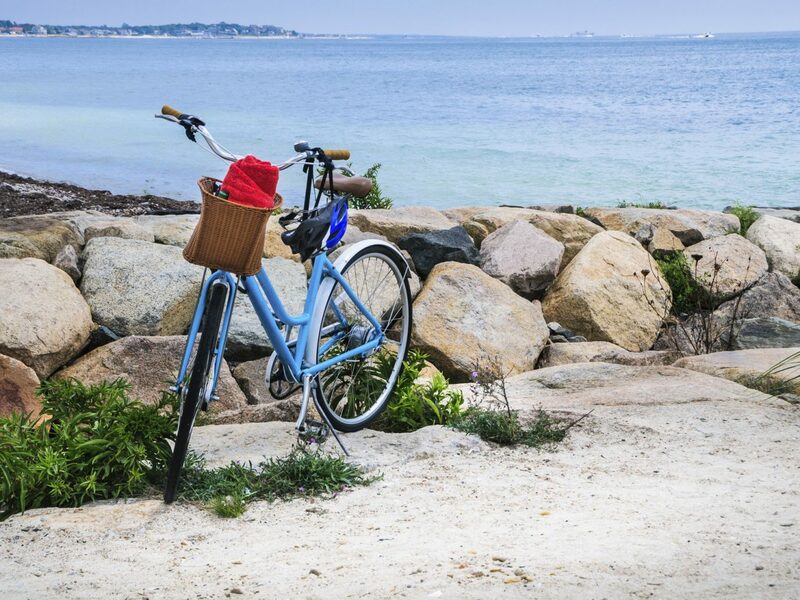 Make Kennebunkport your home for the weekend, and spend your time browsing the beach chic boutiques and exploring the windswept shores, studded with picturesque lighthouses. 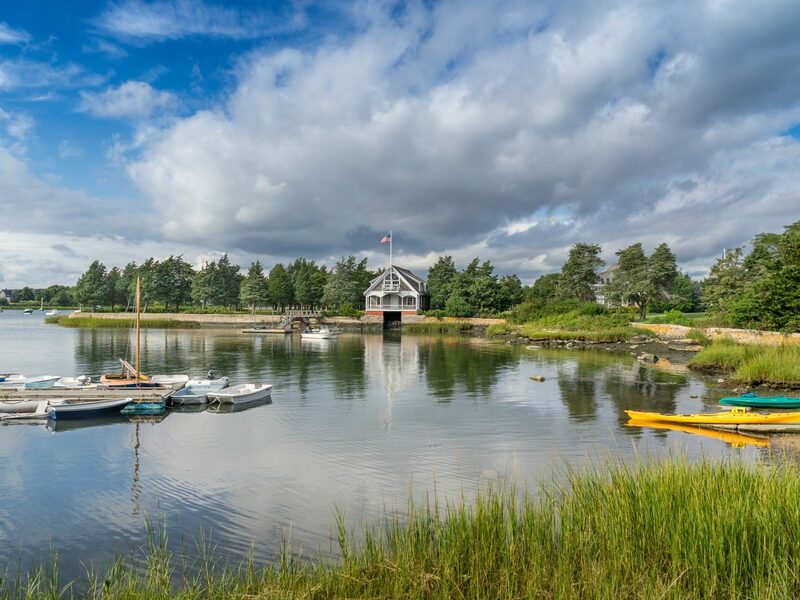 Outdoorsy types will love kayaking the Mousam River Estuary (where you’ll likely spot eagles and osprey) or trying their hands at lobstering from a 65-foot boat. 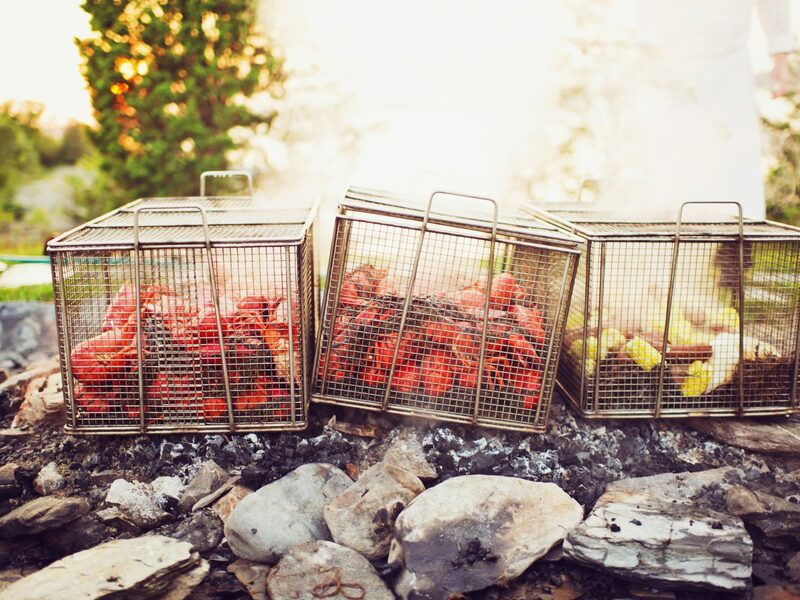 Just make sure to save time for the bonfire dinner at Earth, where James Beard award-winning chef Ken Oringer whips up dishes like Birch glazed short ribs with pickled chanterelles. 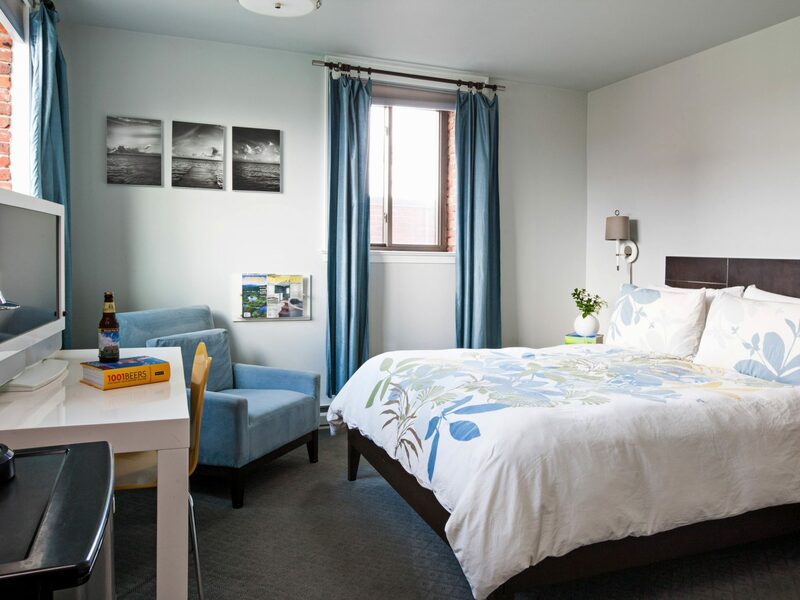 At the end of the evening, bed down in your own private abode at the Cottages at Cabot Cove. 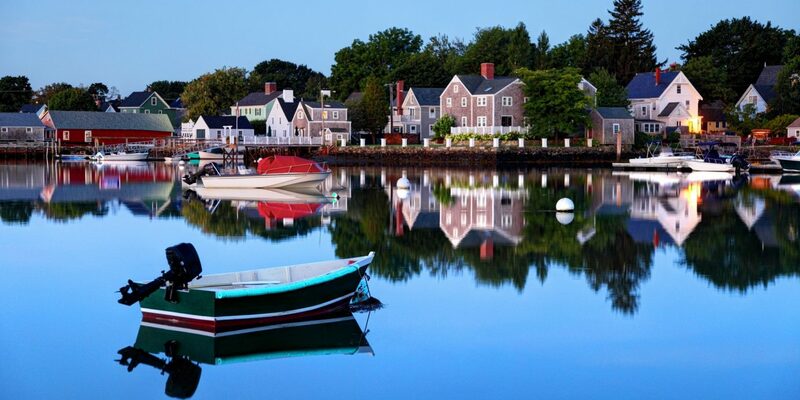 New Hampshire may be small, but it is full of adorable towns—namely Portsmouth. 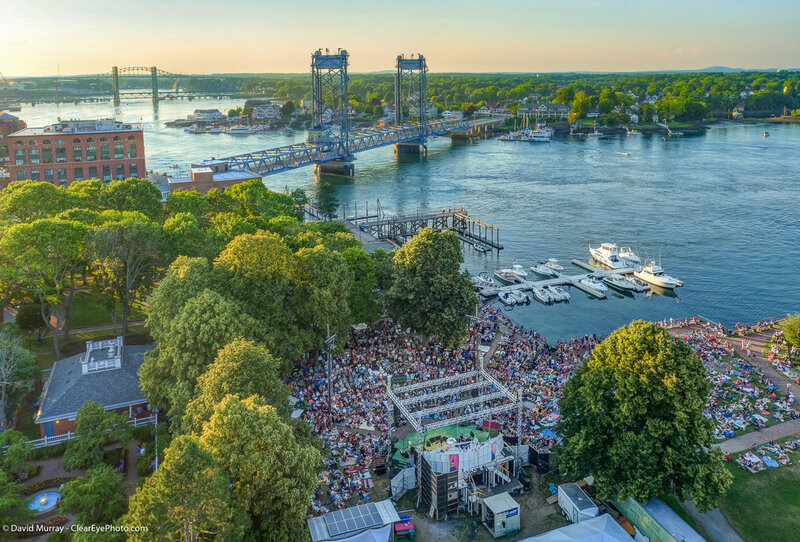 To really get a taste of its culture, go for the Prescott Park Arts Festival in the summer, where music, art, theater and dance performances take over the 10-acre park on the Piscataqua River. 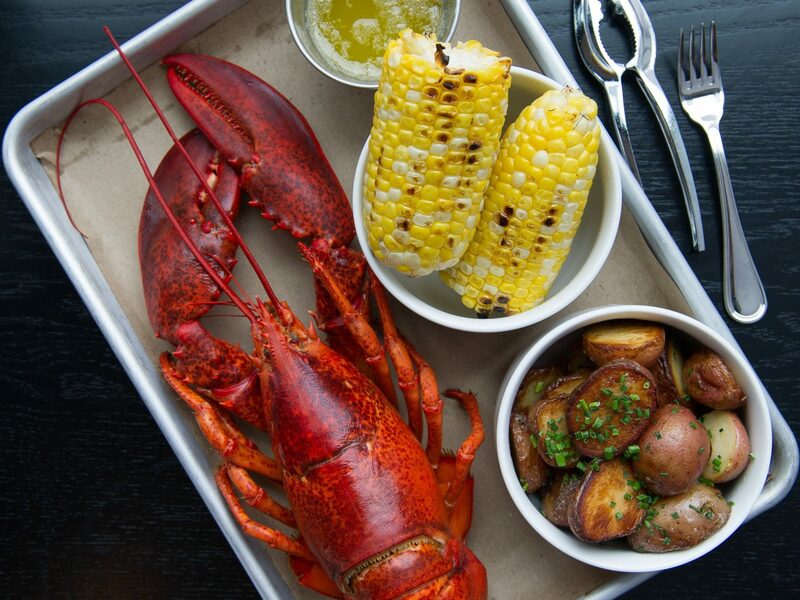 And don’t miss Portsmouth’s thriving culinary scene: Row 34 specializes in fresh seafood (the $1 oyster happy hour is a must) and the Ale House Inn is a brewery-turned-hotel that welcomes guests with local Smuttynose suds. 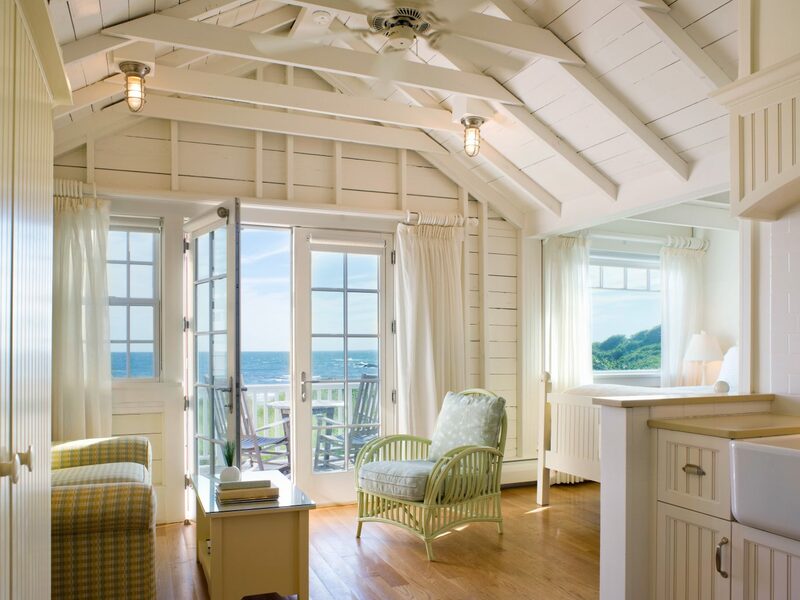 When you picture a quintessential New England getaway, Falmouth is the first to come to mind. 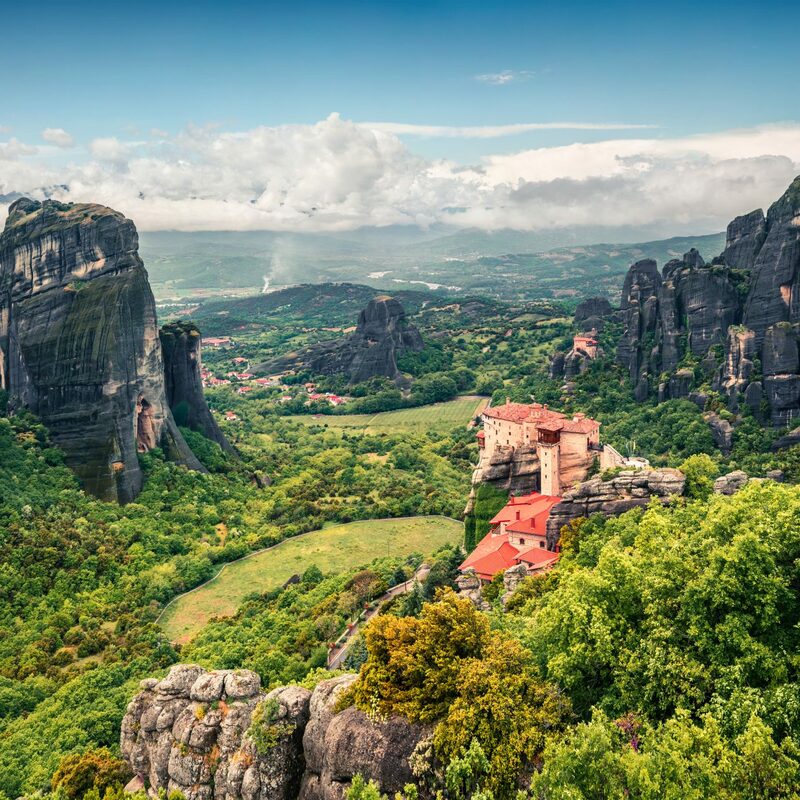 This village pulls out all the stops, with a charming green, a boutique-lined main street and a white-steepled 19th-century church. 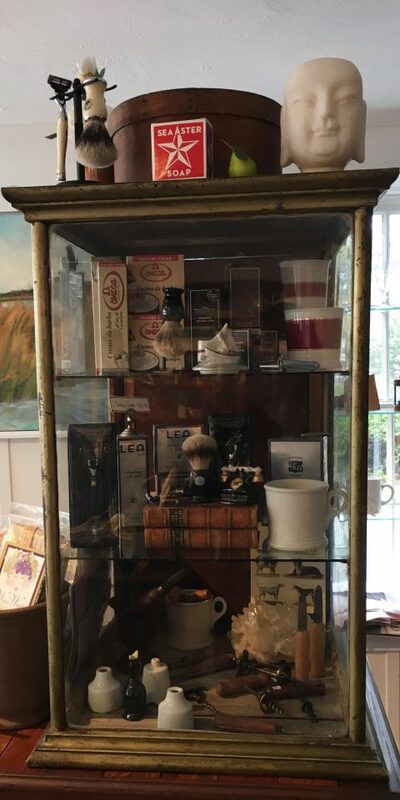 Fashionistas will love the preppy-cool shops like Cape Chic, Vagabond Treasures and Twigs, while the kiddos can browse the books at Eight Cousins. 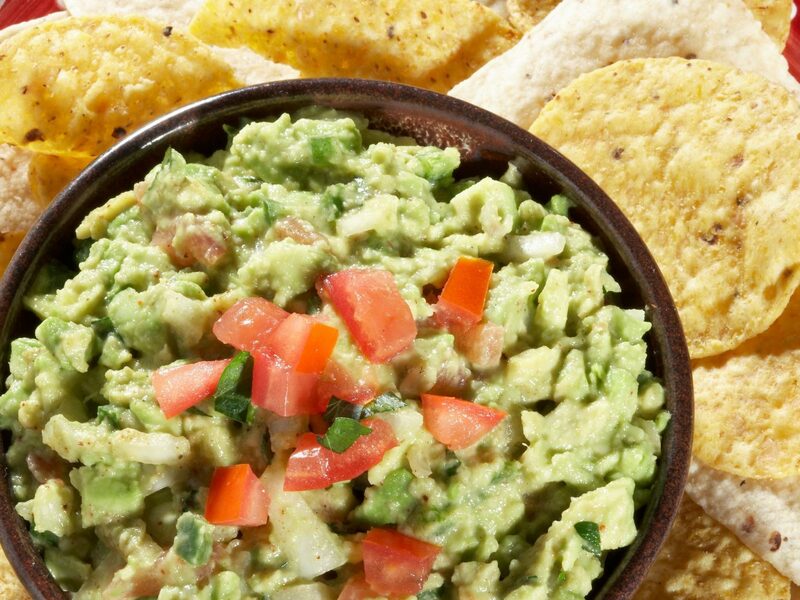 When hunger strikes, pop into Anejo Mexican Bistro for the tableside guacamole and tequila. Or, if you’re feeling French, The Glass Onion serves classics like duck confit rillette, lobster strudel, pan roasted Atlantic swordfish. 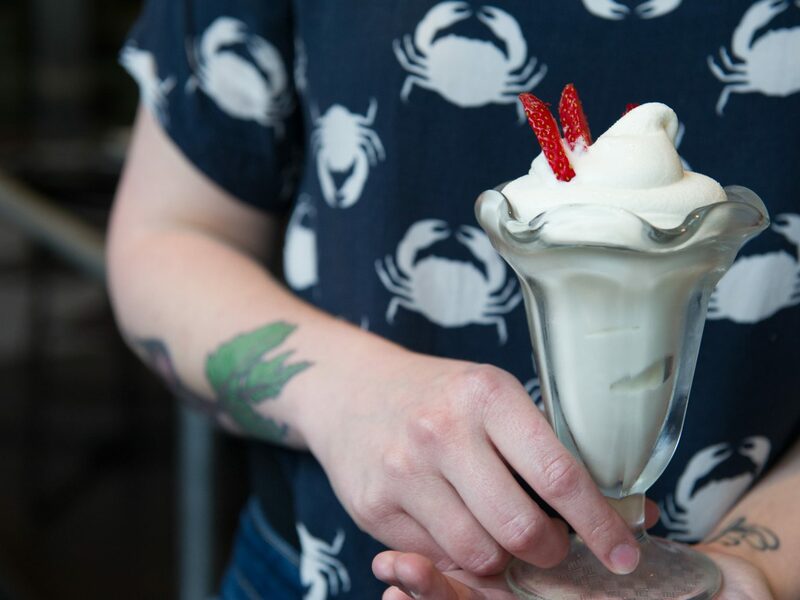 But make sure to save room for dessert at the town-favorite Ben and Bill's Chocolate Emporium, where locals line up around the block for a scoop of the homemade buttered lobster flavor (this is New England, after all). 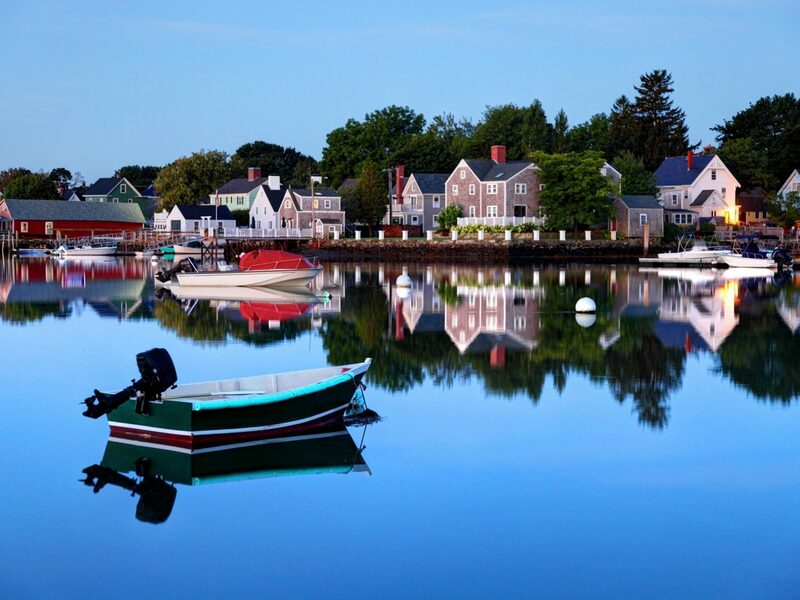 Blink and you might miss this tiny Connecticut hamlet, which is made up of an idyllic main street, a sleepy riverfront harbor and rows of traditional New England-style homes. 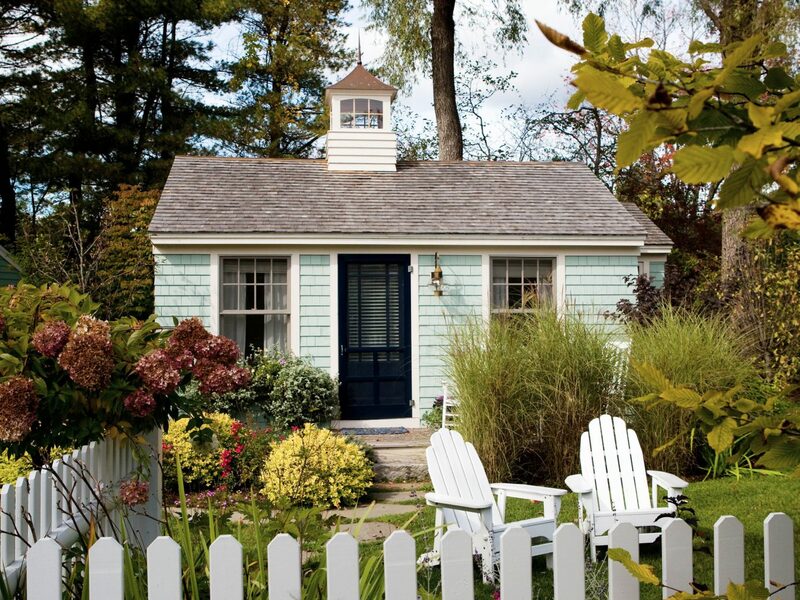 Once you get here, check into the Griswold Inn, a 1776 bolthole said to be America’s oldest continuously operating inn. 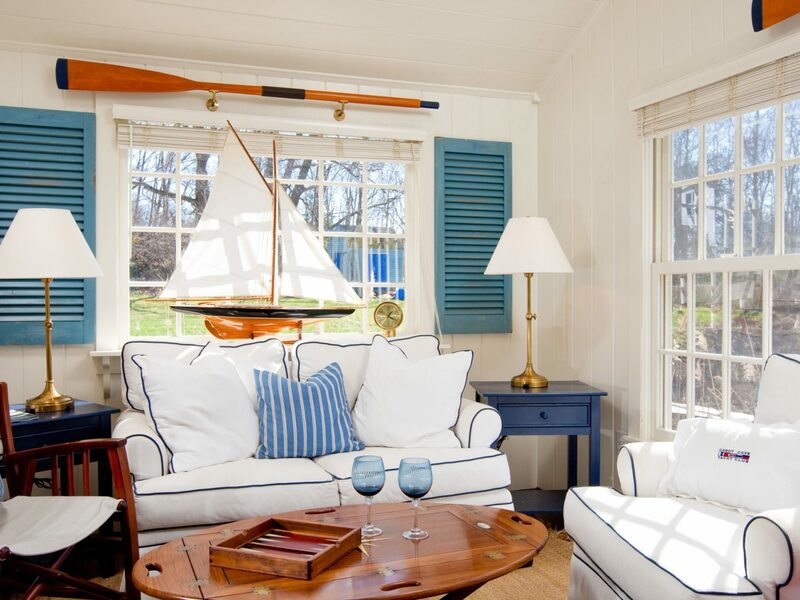 The whole place feels like a blast from the past, with a wood-paneled tap room, a roaring fireplace and guestrooms decorated with antiques and nautical oddities. 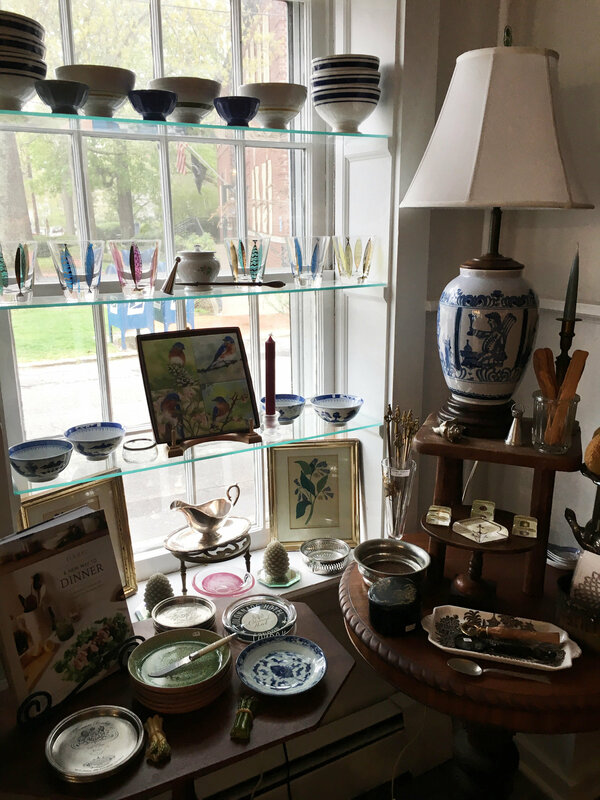 Down Main Street, you’ll find Essex Coffee & Tea for pastries and a cappuccino, Weekend Kitchen for vintage houseware and cooking classes, plus Truffle Shots for a killer Macallan 12-year Scotch, caramel and dark chocolate ganache shot. 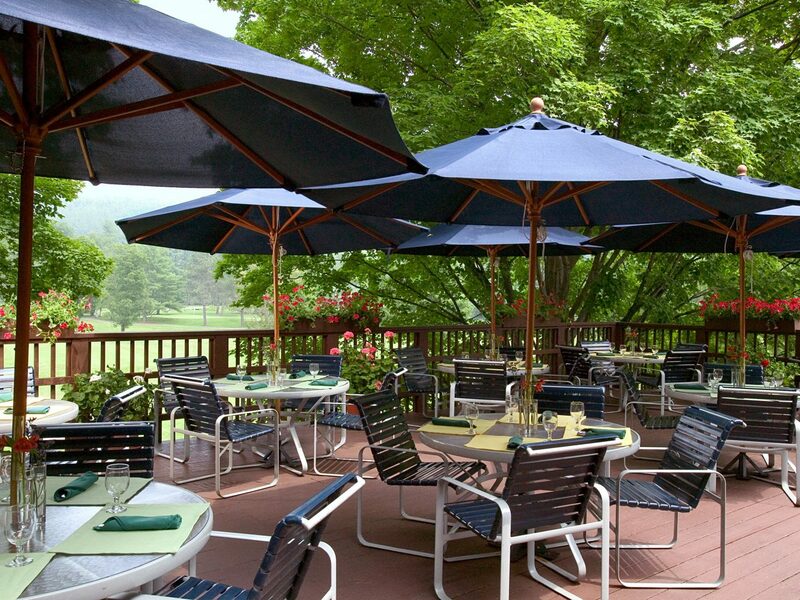 But the best-kept secret is easily Marley’s Cafe. Head down to the Essex Island Marina and a little boat will shuttle you from the dock to the private island restaurant, where you can spend an afternoon listening to reggae, eating Jamaican burgers (with smoked ghost-pepper cheese, guac, Scotch-bonnet aioli and homemade coleslaw) on shaded outdoor tables, and playing some volleyball with friends.